Home / Blog / 2018 / September / 04 / Welcome to UBC! Welcome to UBC! You’re joining a special community – a community of 65,000 students – students like you, who come from more than 150 countries to study at one of the top universities in the world. You’re starting on an exciting period in your lives. You will meet new friends, discover new interests. Maybe, like me, you’ll meet your future life partner at university. The next few years will be among the most treasured of your life. Make the most of them. Embrace the diversity around you. Embrace the fact that you’re from almost every country in the world. Embrace the fact that around you are people who have opinions and ideas that differ from yours. Embrace that and listen to what they have to say because it’s incredibly important for your formation as a human being and citizen. And the fact that you are part of such a diverse group of people here is one of the greatest gifts that you can potentially gain from being in an institution such as UBC. 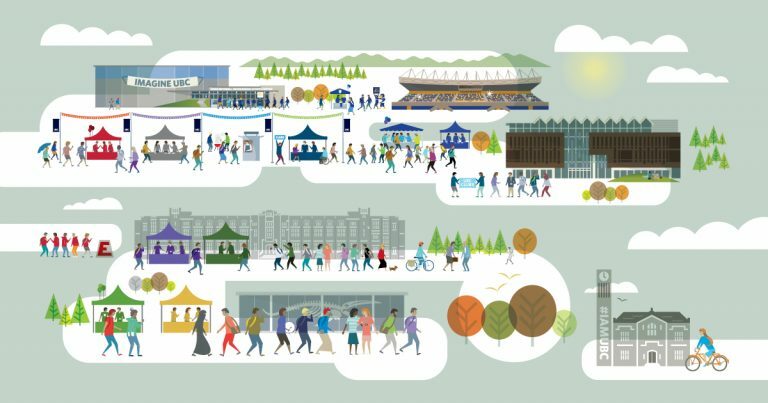 UBC students, faculty, staff, the Alma Mater Society, and student groups from throughout the university together create this beautiful, rich, and diverse community. And you are now part of the diverse UBC community too and will contribute to making it inclusive for all. I am proud of UBC, and I hope you will come to share my pride. UBC consistently ranks among the top universities in the world. Our ranking is due to many things – our outstanding professors, our research breakthroughs, our beautiful campuses and also to you – our students! One of the things that makes UBC unique, I believe, is our approach to education. I believe there are two kinds of education. There’s the education of the mind. It’s what you read in those textbooks, it’s what you hear from your professor, it’s what you’re examined on. The second kind of education is education of the heart, and it’s even more important in your formation as an individual, as a human being and as a citizen. Education of the heart comes from a commitment to respecting civil discourse, to putting yourself in a situation where you try to understand a different view, to commit to building bridges and not building walls. That is the kind of education we want you to have at the University of British Columbia. The next few weeks will be busy ones, as you learn your way around campus, meet your classmates and professors and adjust to life at a large university. It will be exhilarating, and fun, but it may also seem overwhelming at times. During this time, you, or someone you care about may experience problems with alcohol or other drug use. We can help. First Aid Student Team (FAST) provide first-aid coverage at UBC-Vancouver events (including Jump Start) and are trained in use of naloxone kits. UBC Security Staff are trained and carry Naloxone nasal spray. Off campus, there is a drop-in substance use counselling for youth up to age 24 at Foundry Granville between 3 and 6 p.m. https://foundrybc.ca/vancouver-granville/. Meetings on Vancouver campus every Saturday at 7 p.m., St. Andrew’s Hall 6040 Iona Dr., open meeting (anyone can attend). No matter how overwhelming it seems, don’t forget that you’re now part of the UBC family, and family looks after one another. 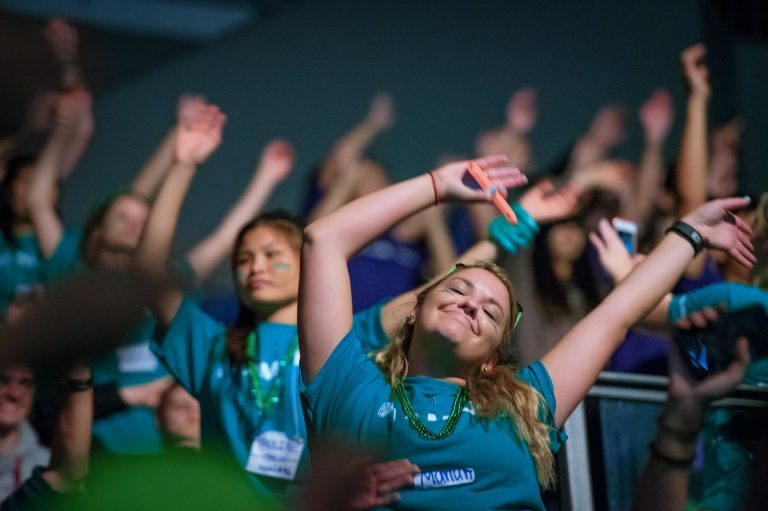 There are many resources to help you thrive at UBC. Don’t be afraid to reach out to your professors, to staff, to other students, if you feel you need help. And don’t hesitate to reach out a hand to another student if they need help. 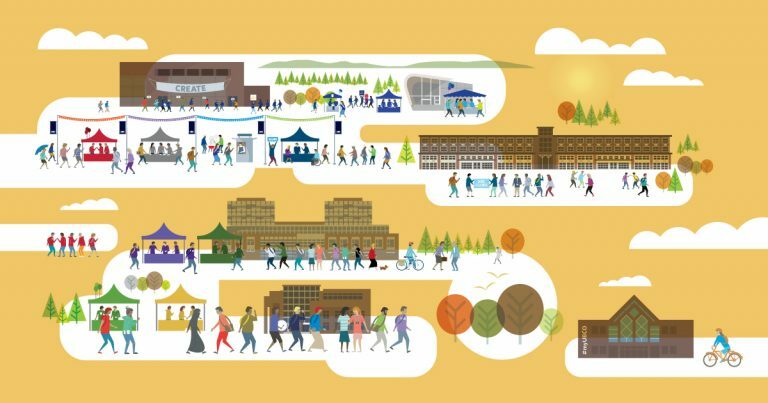 Both the Student Health Services webpage (https://students.ubc.ca/health-wellness) and the UBC Okanagan Student Services page (http://students.ok.ubc.ca/health-wellness/welcome.html) have lists of resources. In closing, welcome once again to the UBC family. The next few years are going to be special ones, and I’m glad you’re spending them with us. And if you see me on campus – either at UBC Vancouver or UBC Okanagan, stop and say hello. I look forward to meeting you!